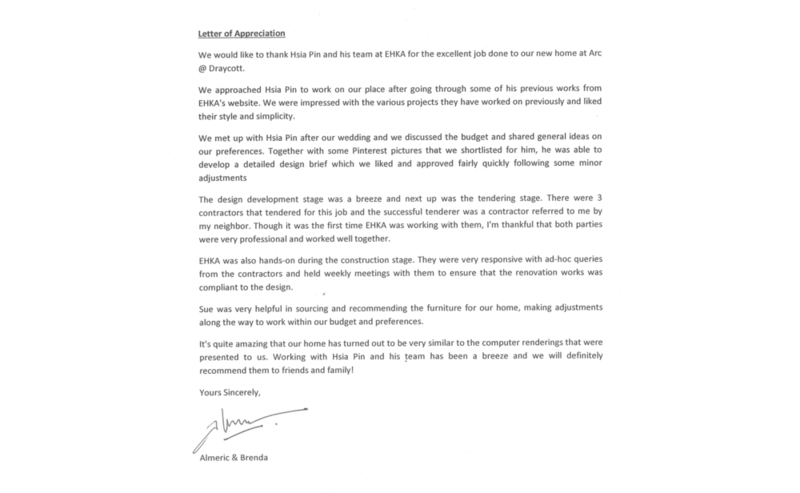 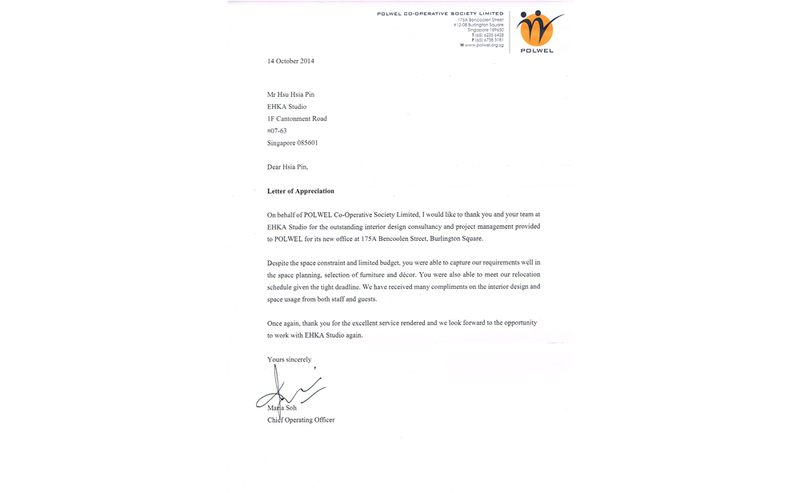 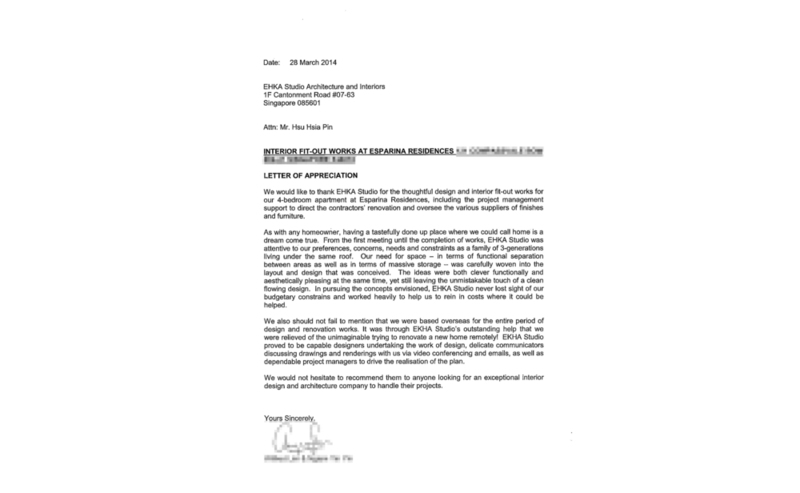 We are grateful to our Clients who have been very kind to write for us such glowing testimonials. 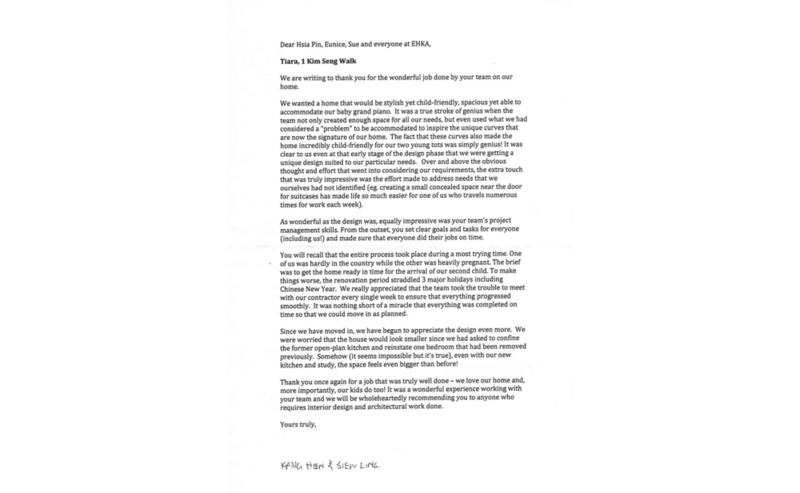 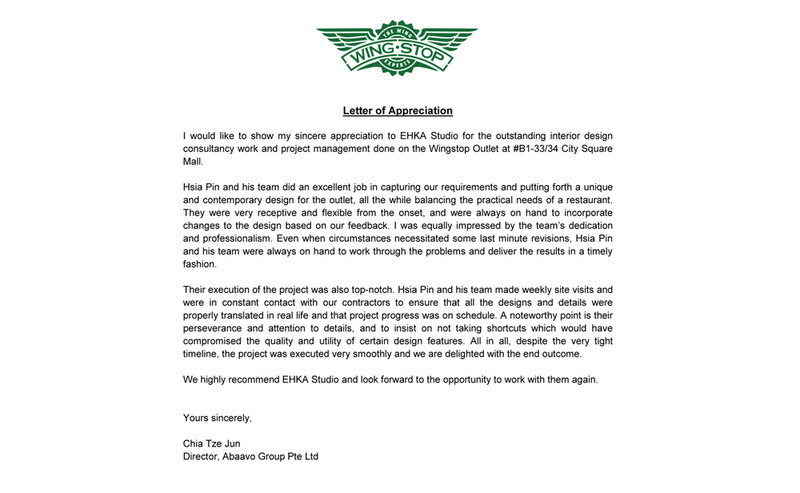 Client satisfaction is something that we value highly and work very hard for. 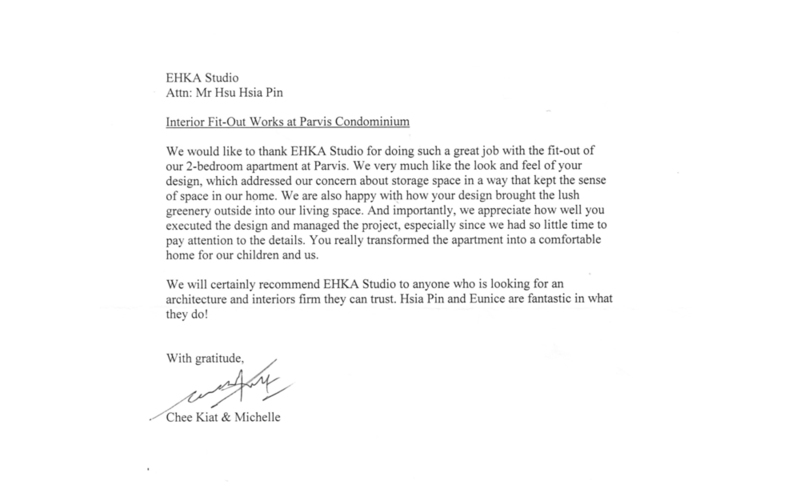 To see more of our latest testimonials please go to our EHKA Studio’s Facebook page “Reviews” section.